Did you know that the majority of people pronounce “Bonsai” incorrectly? Ask anybody that has ever heard of our art form, and chances are they will tell you that of course they have heard of “Banzai”. In reality the word “Bonsai” is pronounced “BONES-EYE”. Pronouncing it “BON-ZAI” actually refers to a tactic used by japanese soldiers during the Pacific War that stood for “Long live the emperor”, a Japanese battle cry that consisted of suicide attacks brought on by infantry units. 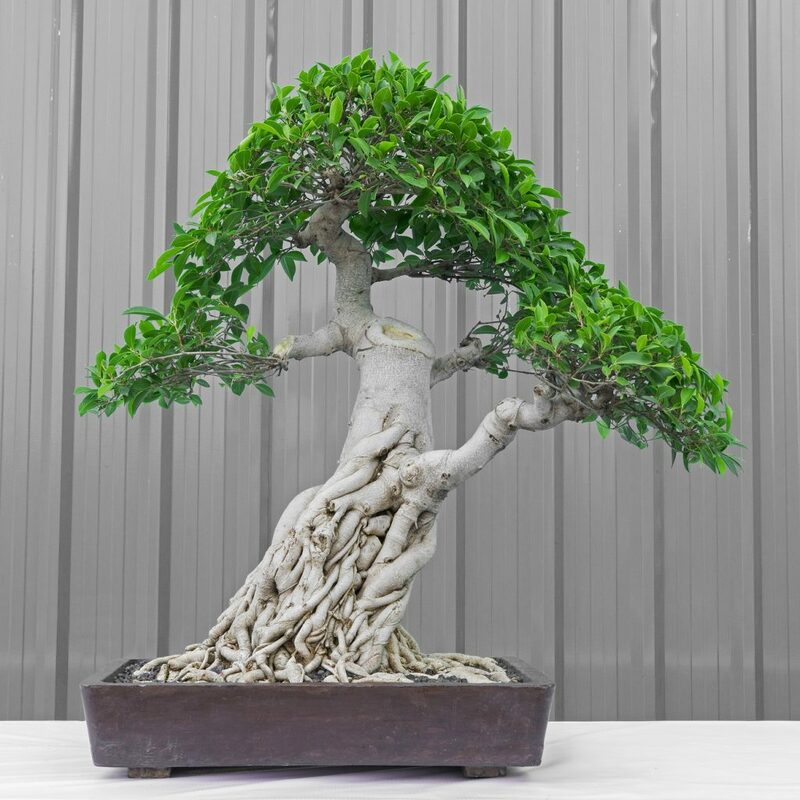 Another common misconception is that bonsai is a strictly indoor hobby or that the word “bonsai” refers to an actual species of plant. Bonsai is actually the art of showing off nature by stunting a tree's growth through horticultural processes in a small tray. The term bonsai literally means “tree in a tray”. Photo Credit : Visa Netpakdee. Pre-bonsai Ficus. Ready for branch selection and ramification work. Appears to be potted in 1/4 inch black lava.